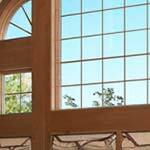 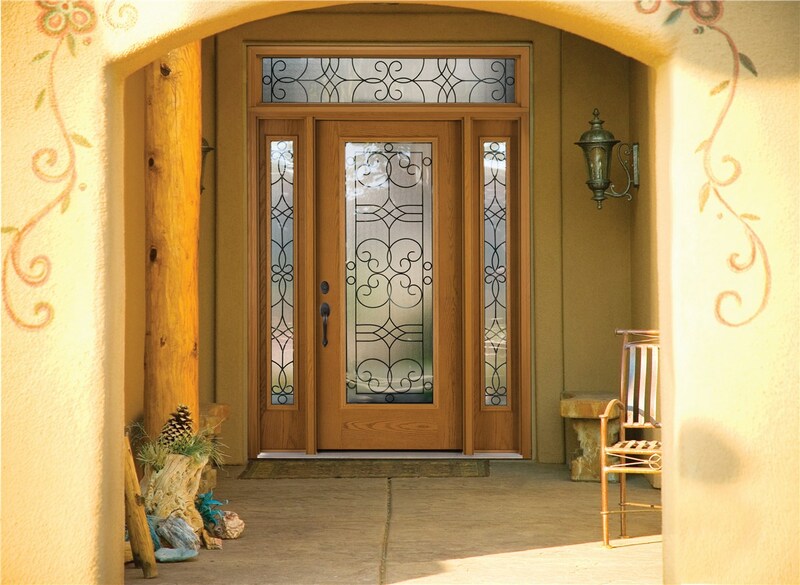 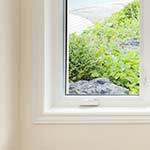 When it's time for you to replace the windows and doors in your home, EcoView can install the beautiful, durable, energy efficient products you desire. 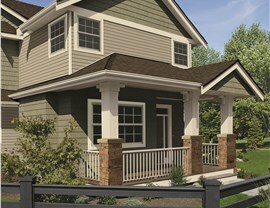 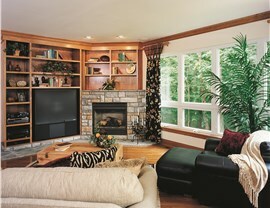 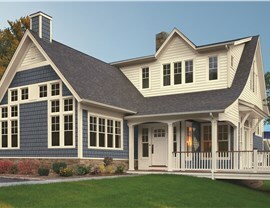 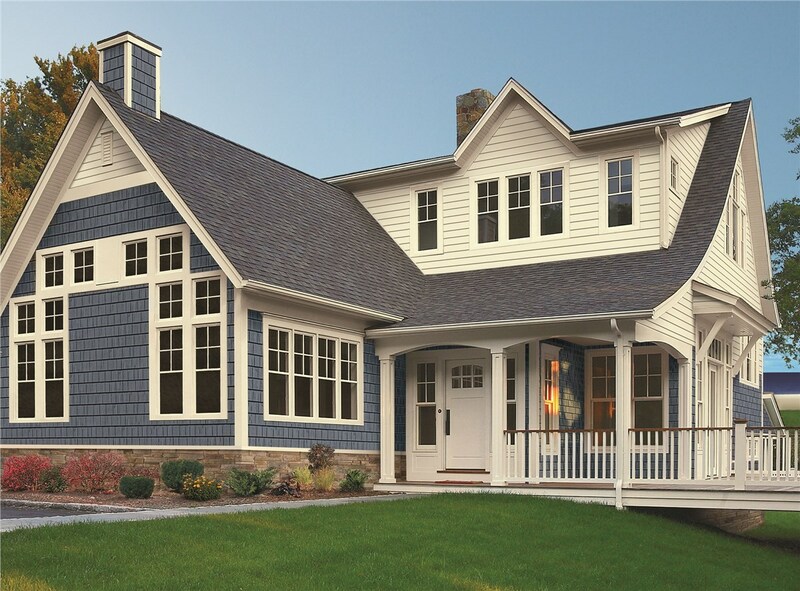 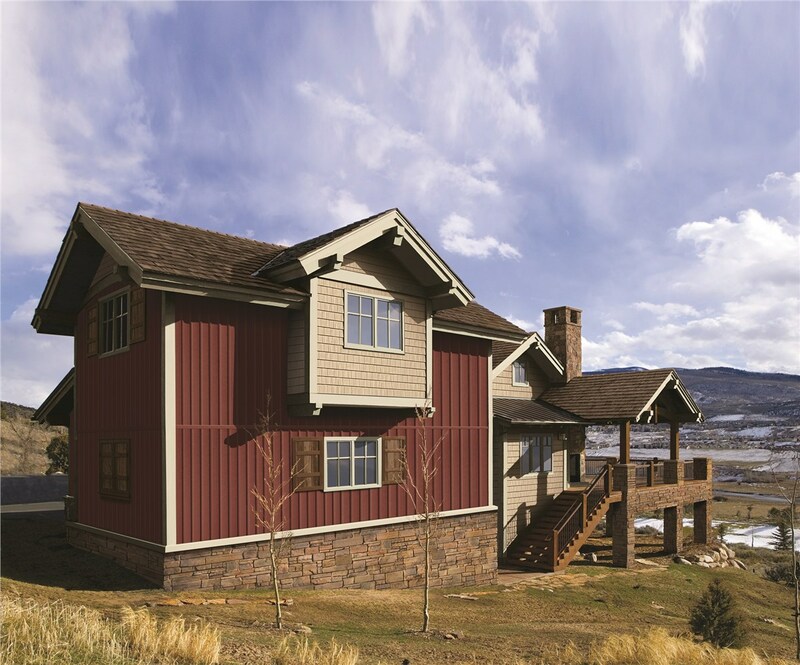 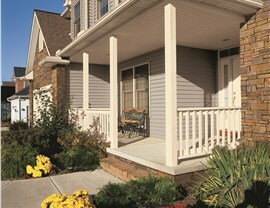 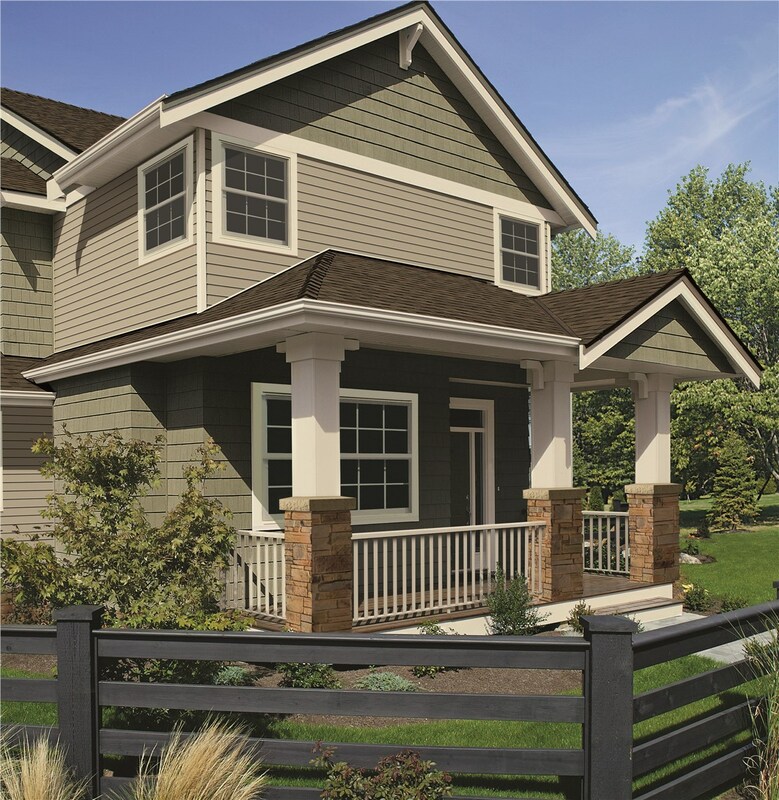 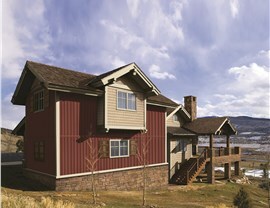 Upgrade your home and curb appeal with new siding from EcoView Windows and receive up to $500 off! 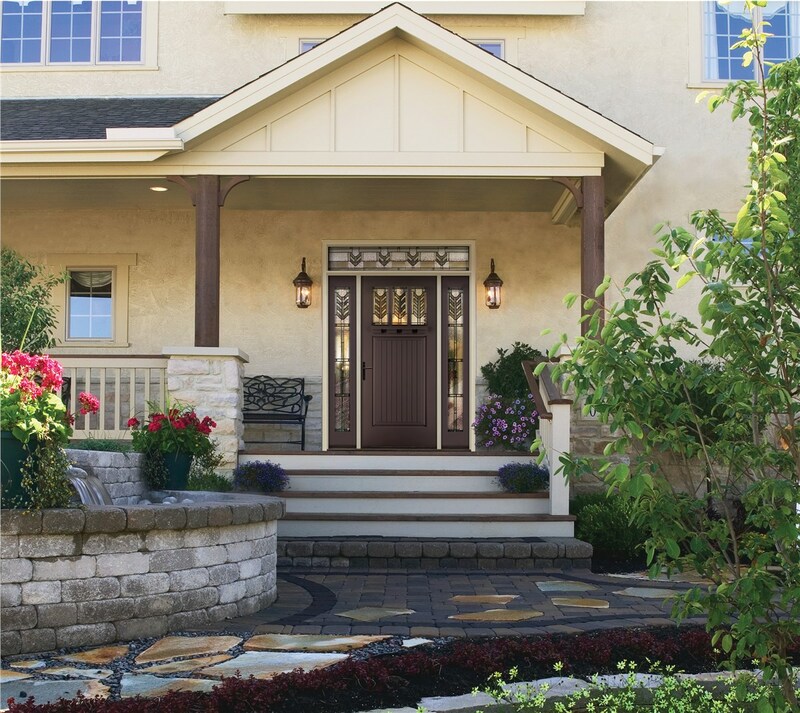 With our many years of experience in the home improvement industry, we know that your home is your most prized possession, and that is why we work diligently to ensure your windows and doors are installed properly. 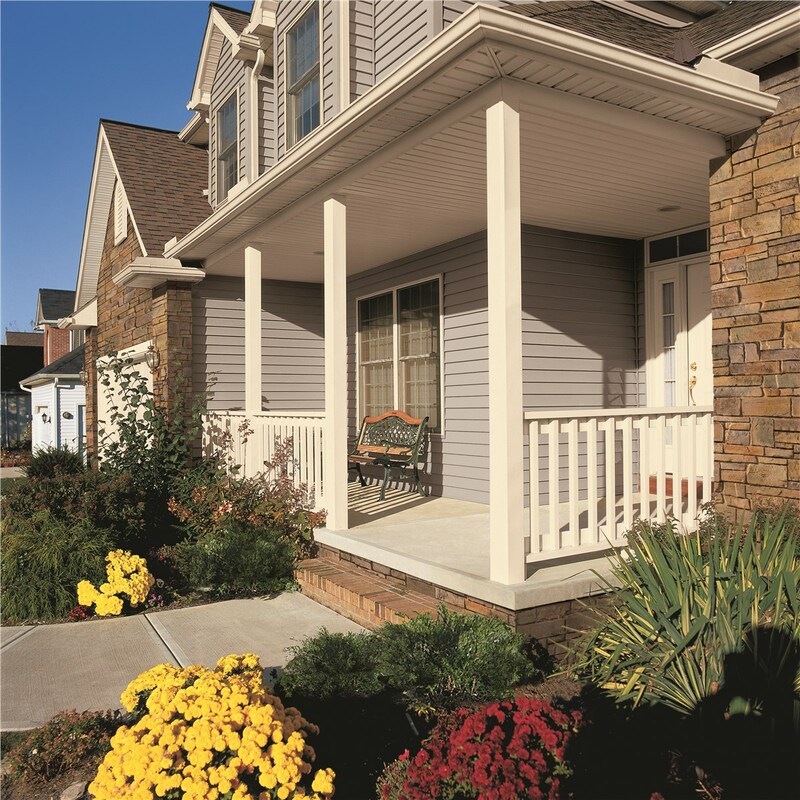 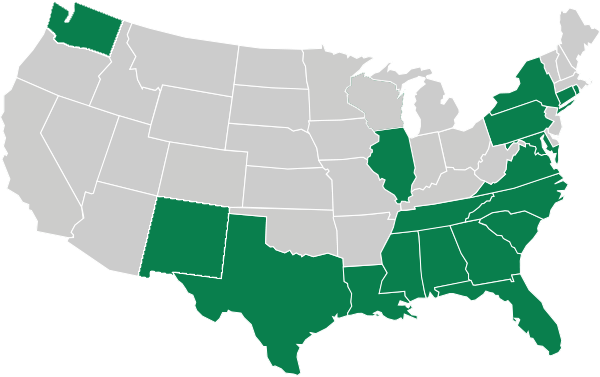 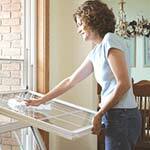 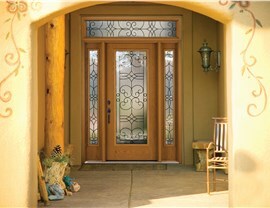 All of our products are installed by factory-trained and product certified contractors. 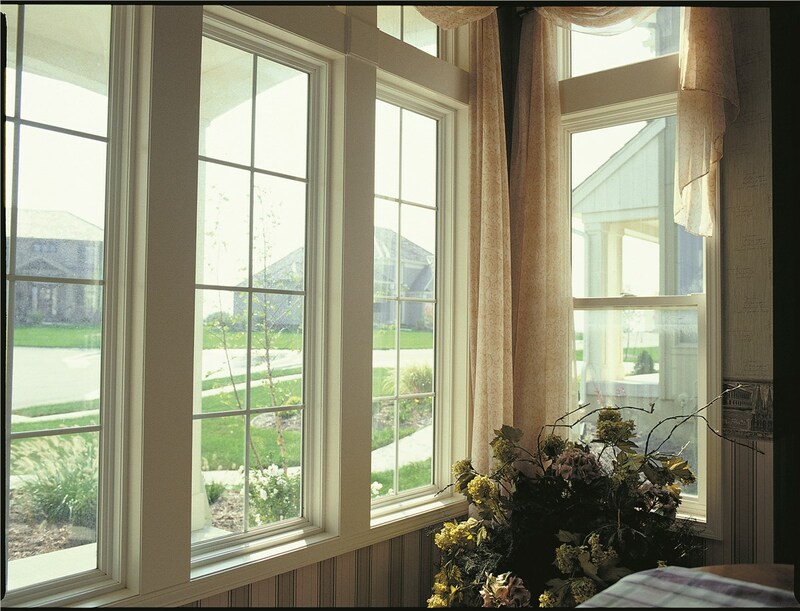 When you work with EcoView, you receive the benefit of high-performance windows from a nationally respected manufacturer with the added bonus of working with a local company.